All vases in one ! 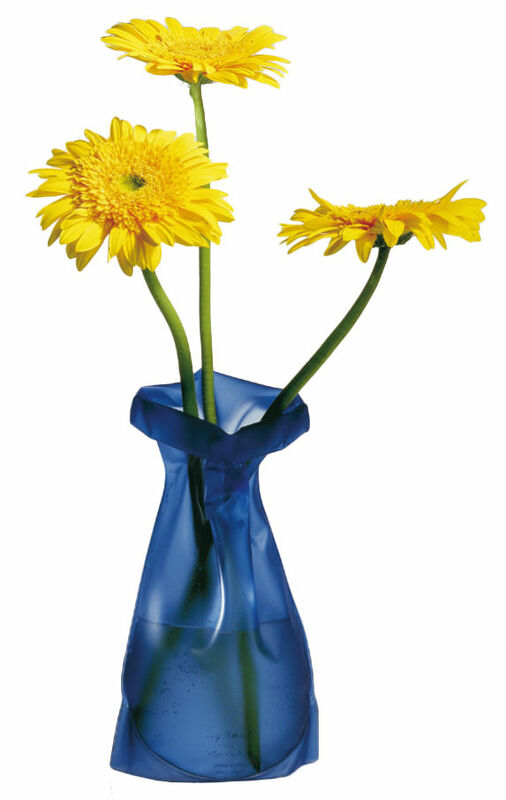 This sack allows you to change as you wish the shape of your vase thanks to its thermoformable PVC. Put it into hot water, it becomes supple so you can work on its shape. Then under cold water, you can freeze it.